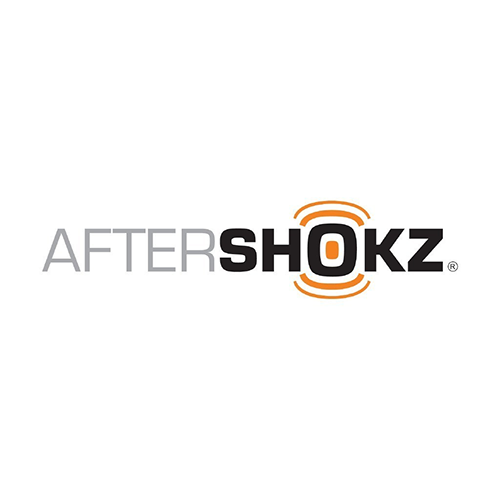 AfterShokz brings patented bone conduction technology, initially developed for military special operations and law enforcement by Voxtech in 2001, to sport and Bluetooth® headphones designed and priced for everyday use. Through a suite of proprietary audio technologies and the only completely open ear design, AfterShokz headphones deliver premium stereo sound and a promise of safety and comfort that is second to none. Since its inception in 2011, the company has been committed to innovating unconventionally and making situational awareness a priority. Learn more about how the brand inspires users to #beopen at aftershokz.com.